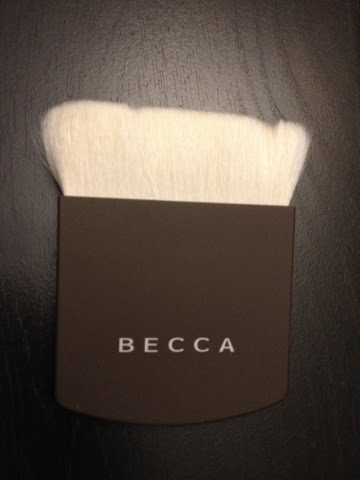 If you only could carry one brush, it would have to be BECCA's the One Perfecting Brush. Special thanks to iFabbo for letting me review this amazing product. Available at Sephora, this brush can be used for your foundation, highlighter, contouring powder, and blush. It's dense (and wide enough) to replace all your current brushes. 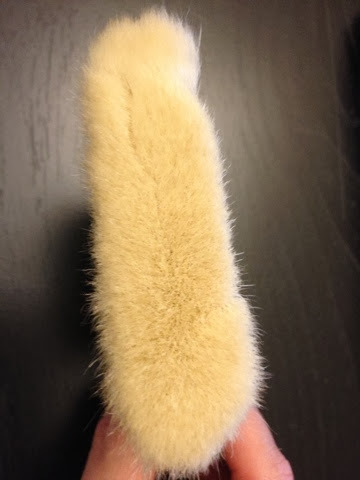 Its goat hairs is also soft to the touch and gentle on your face. Like most brushes, it can be used for powders and liquid products. If you use a full makeup routine, I would recommend starting with foundation, then highlighter above the cheeks and on the bridge of your nose, contouring using the narrow part of the brush, under the cheeks, side of nose and around temple and lastly, blush using the corner of the Perfecting Brush.